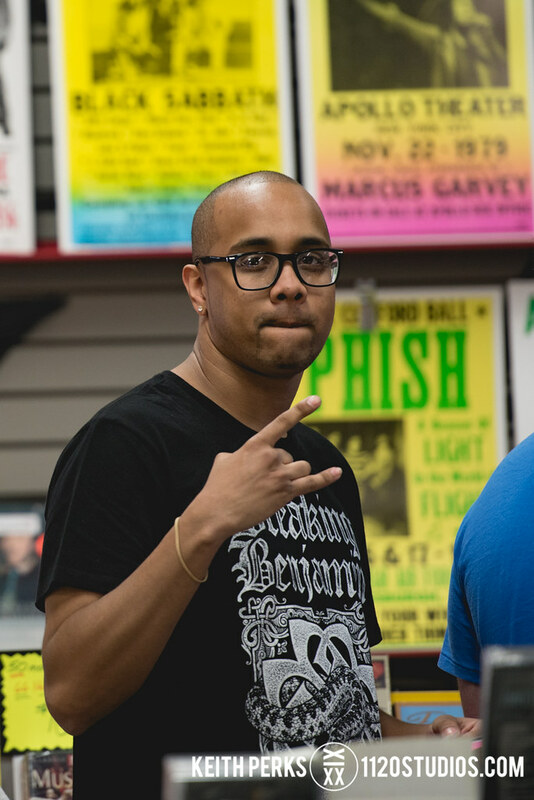 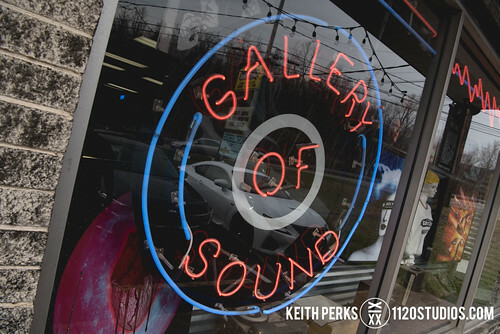 Record Store Day, coming up this Saturday, is typically the Gallery of Sound’s biggest day of the year, but last Saturday, April 14 may have already topped it. 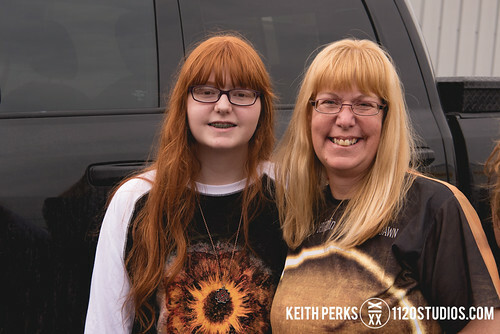 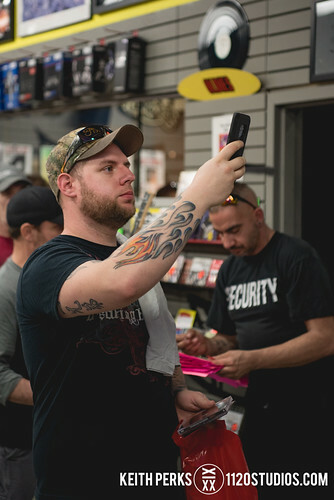 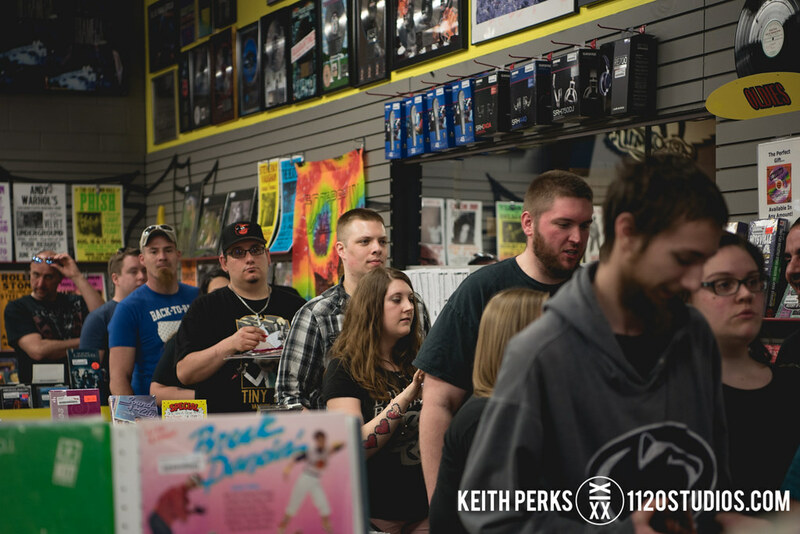 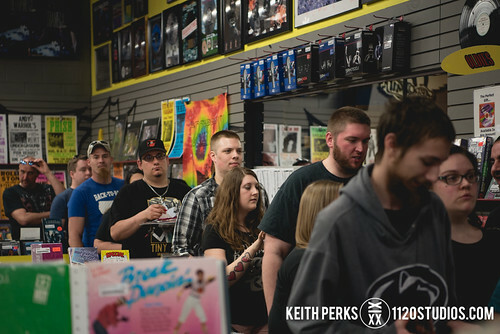 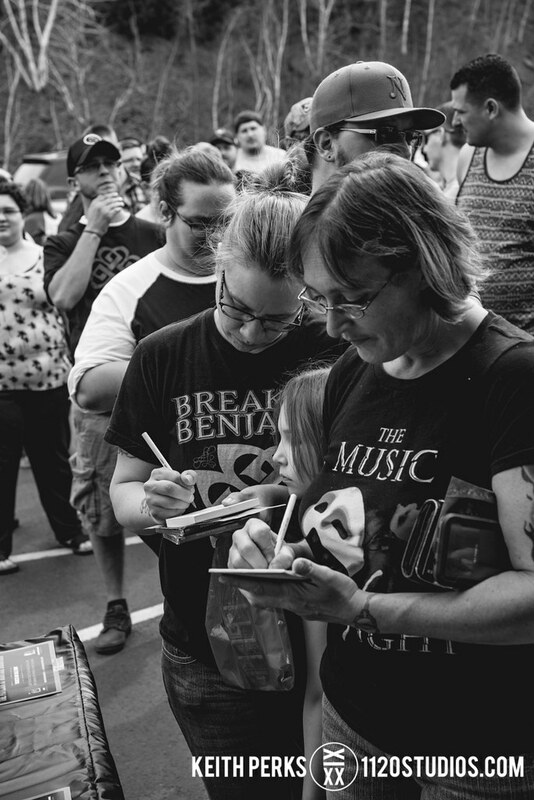 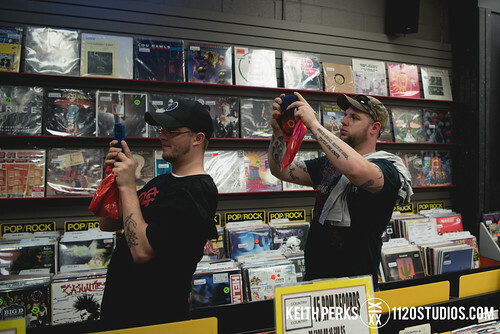 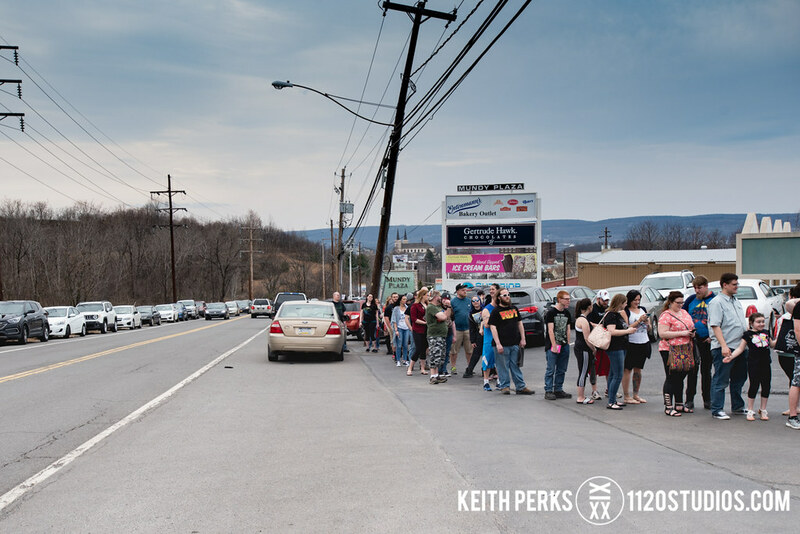 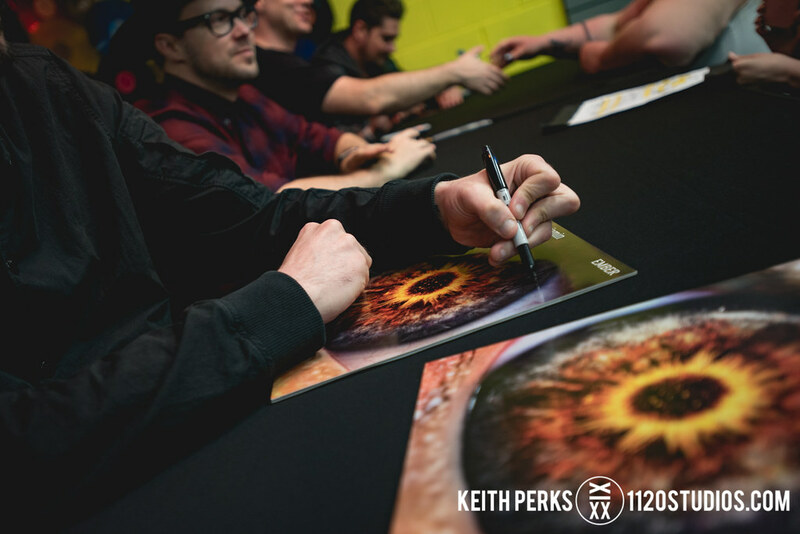 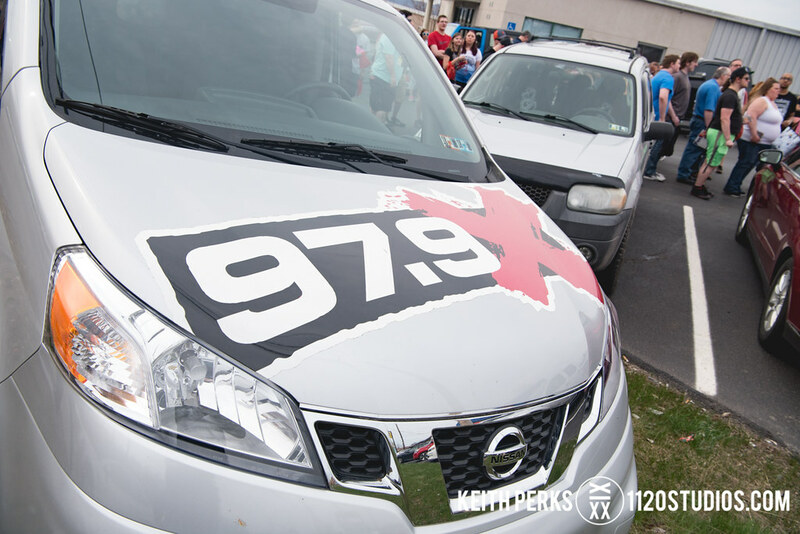 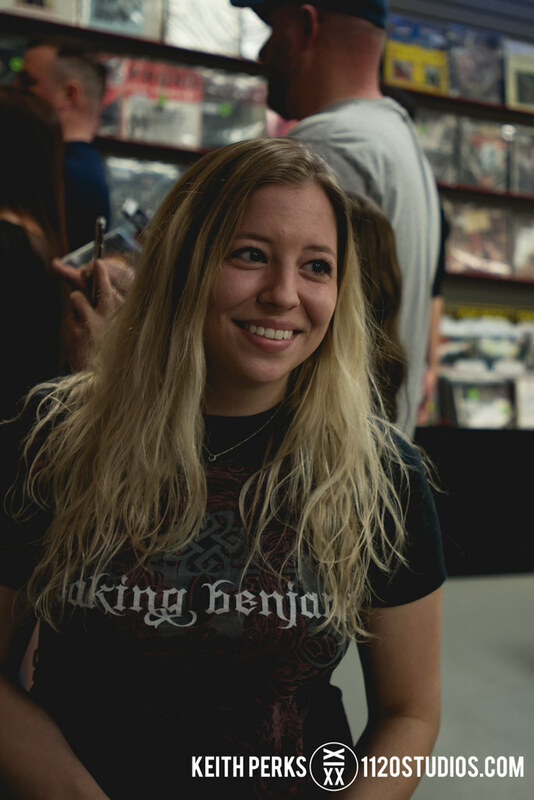 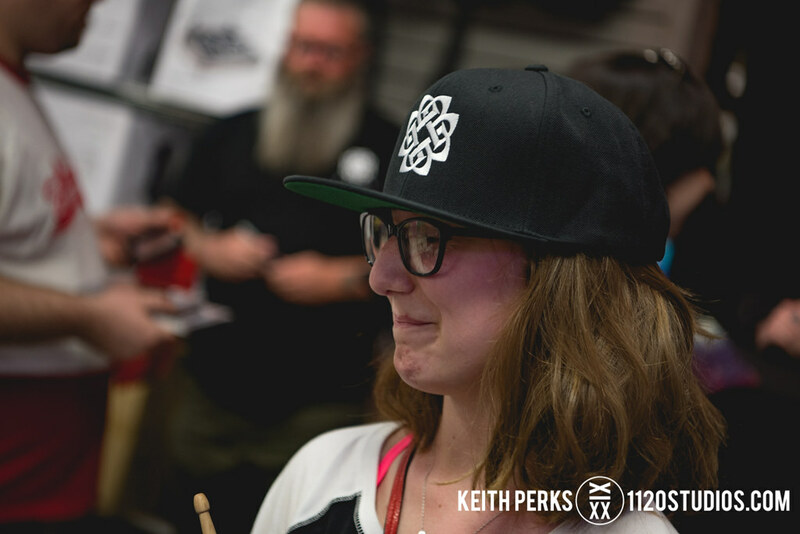 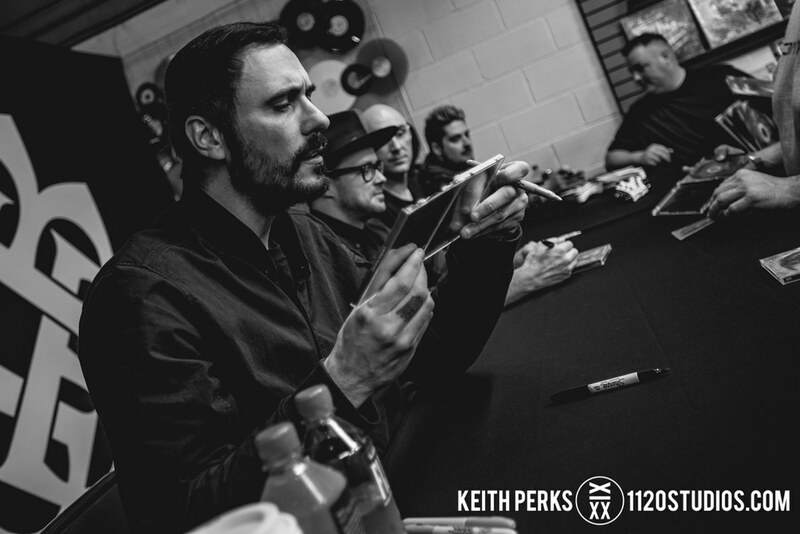 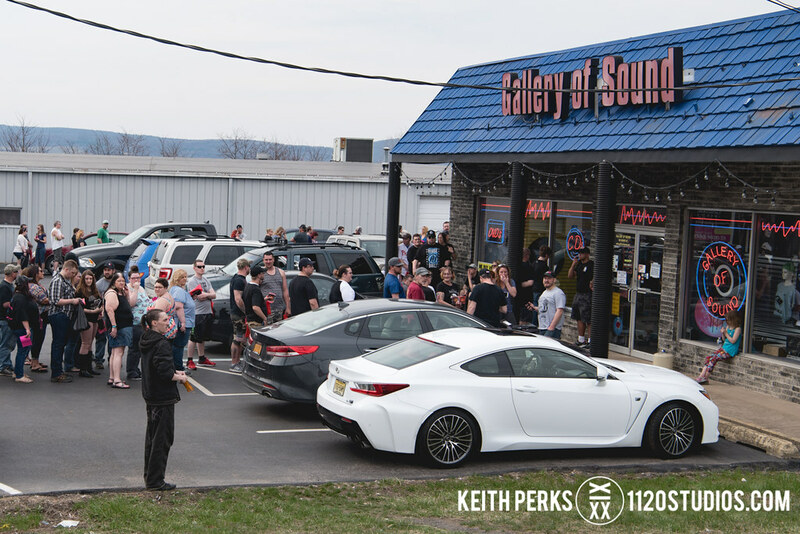 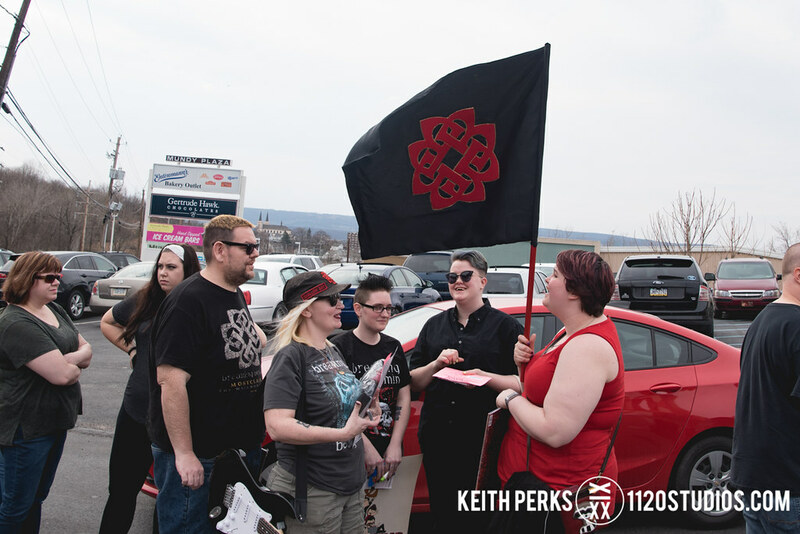 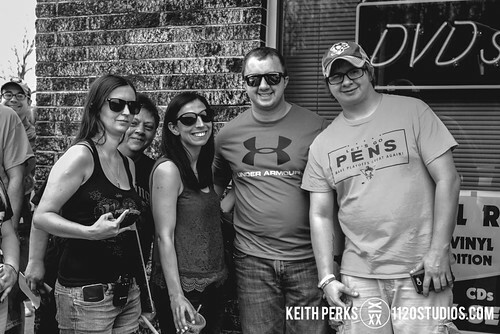 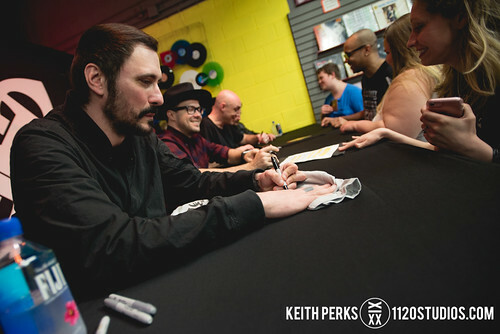 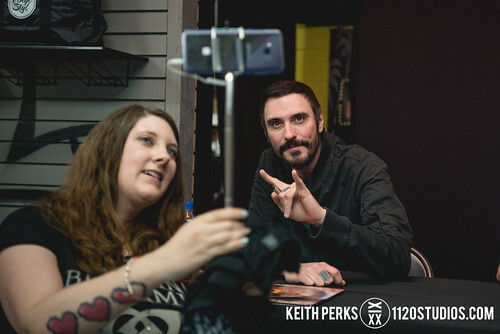 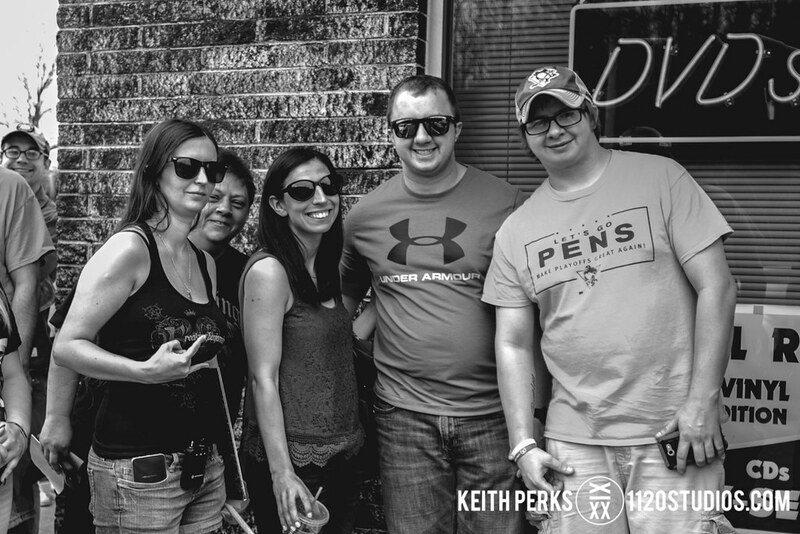 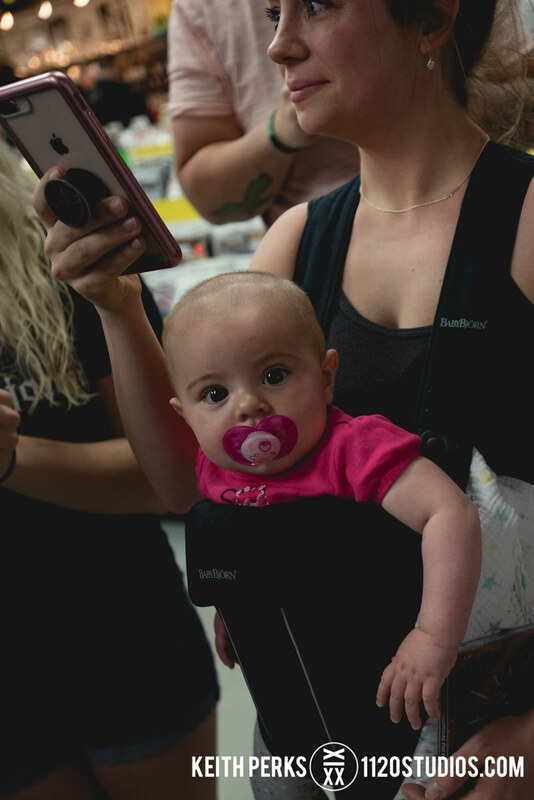 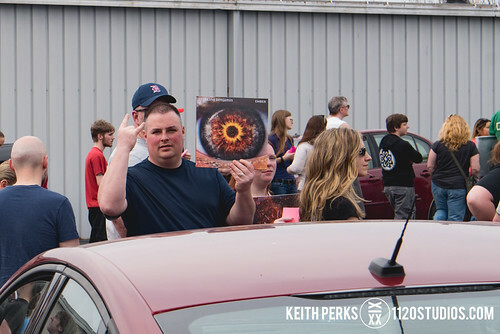 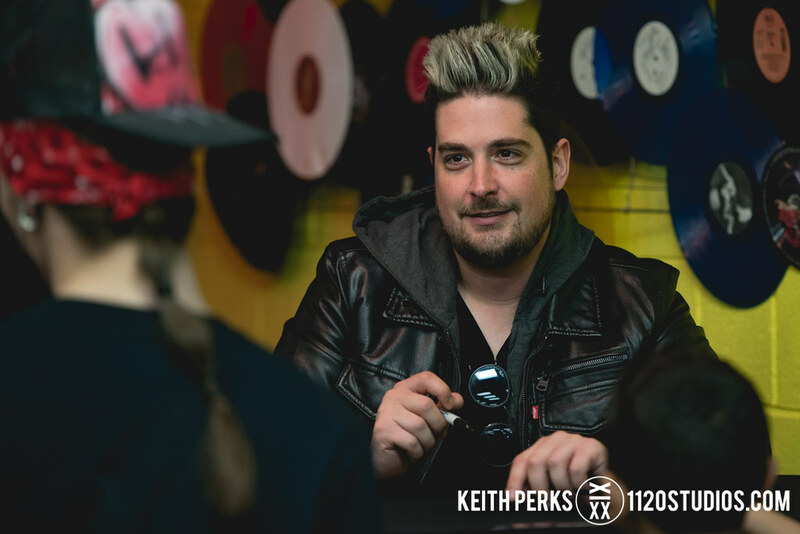 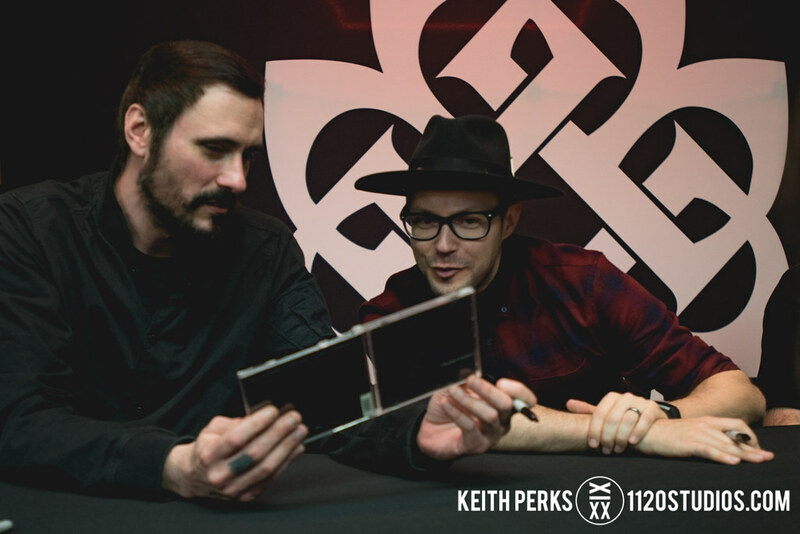 Lines of fans wrapped around the Wilkes-Barre store and across the parking lot, all eager to welcome Breaking Benjamin back to their hometown a day after their new album, “Ember,” was released. 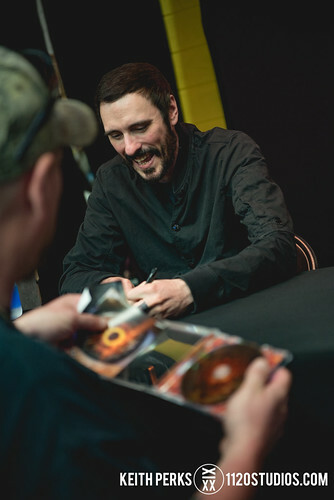 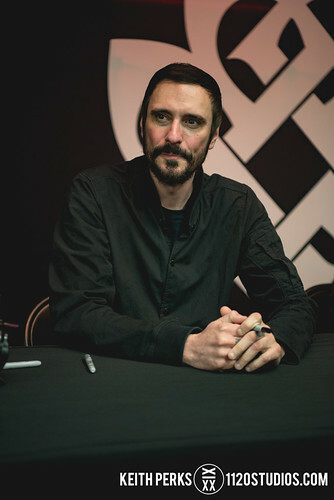 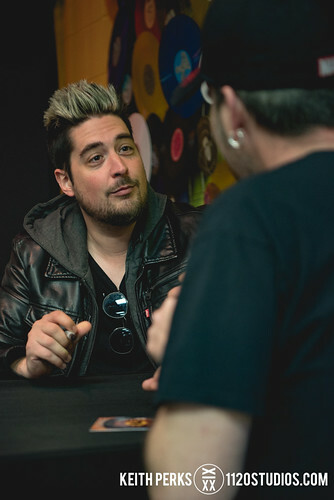 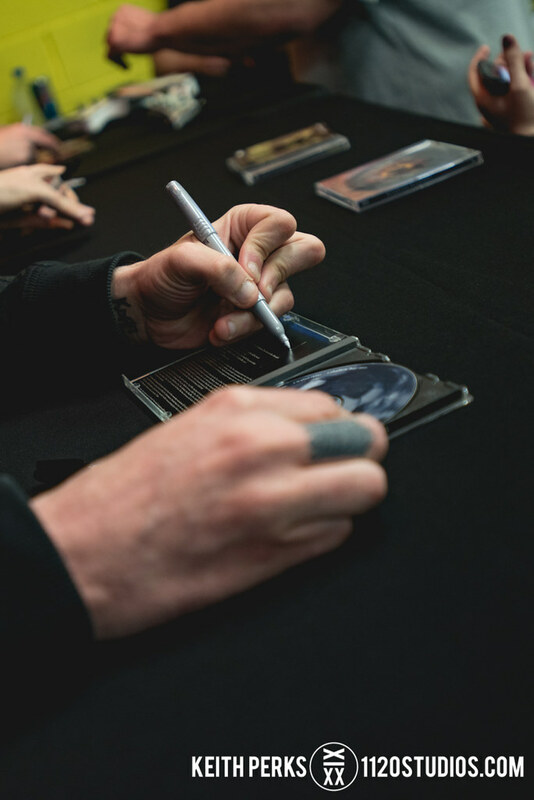 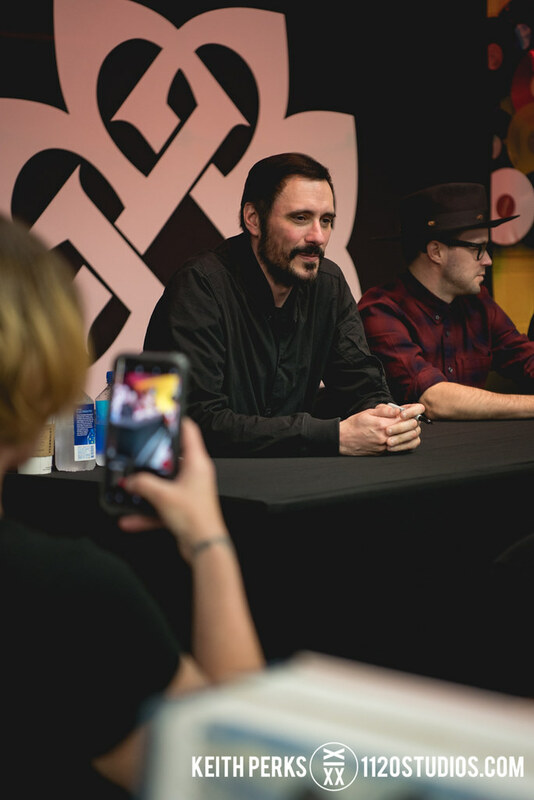 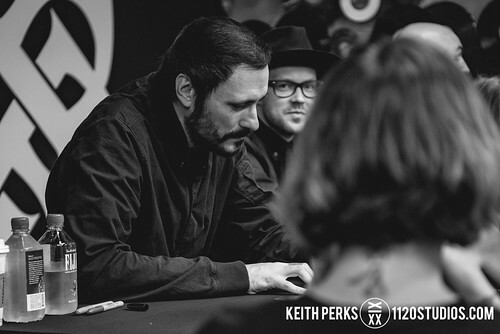 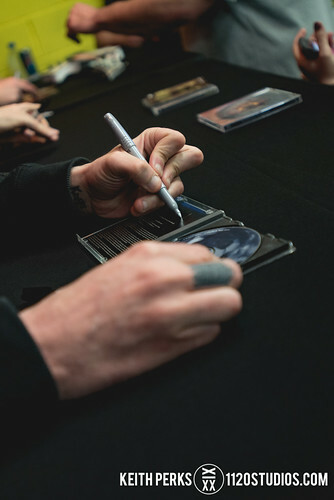 Plenty of CDs and vinyl copies of the major label release were signed during the meet and greet, along with other merchandise, guitars, and one CD that lead singer/guitarist Benjamin Burnley took note of – a rare copy of their early recordings before they signed with Hollywood Records, which he showed off to his bandmates while reminiscing. 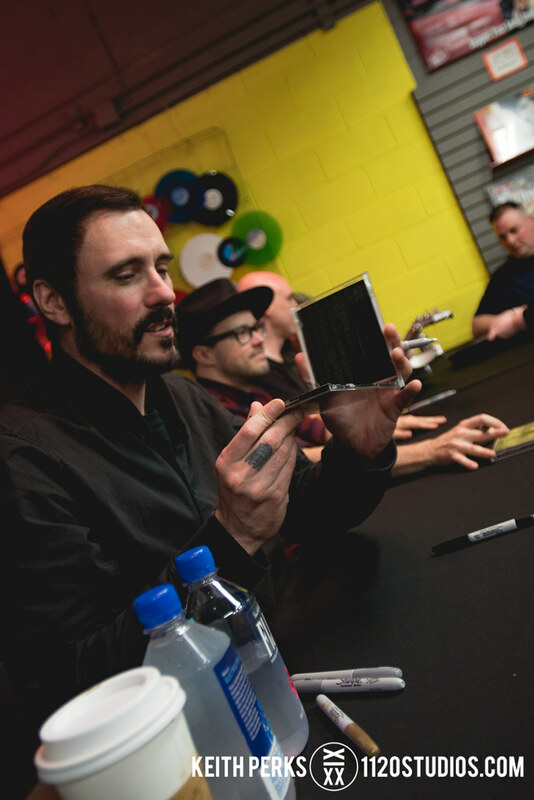 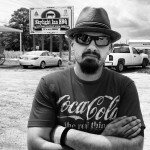 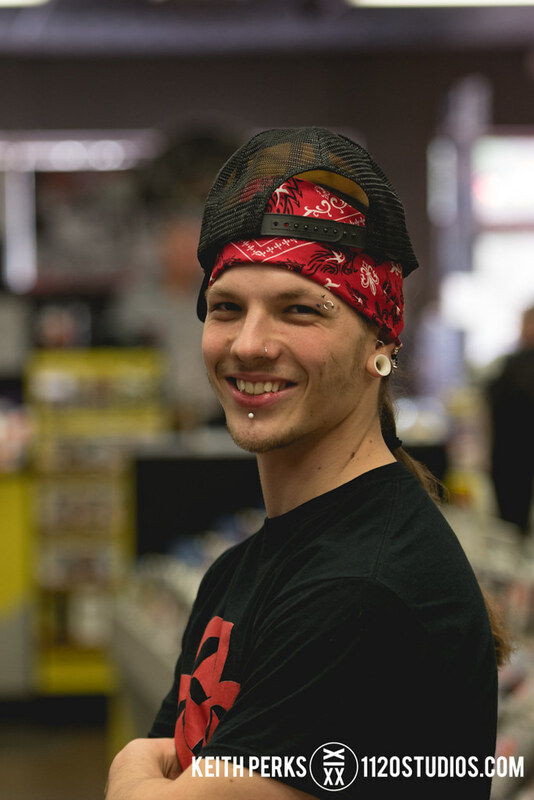 Burnley is the only remaining original member of the multi-platinum group, though bassist Aaron Bruch is a fellow Northeastern Pennsylvania native who goes back many years with the 40-year-old vocalist. 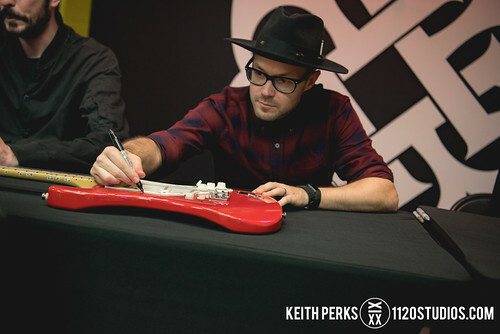 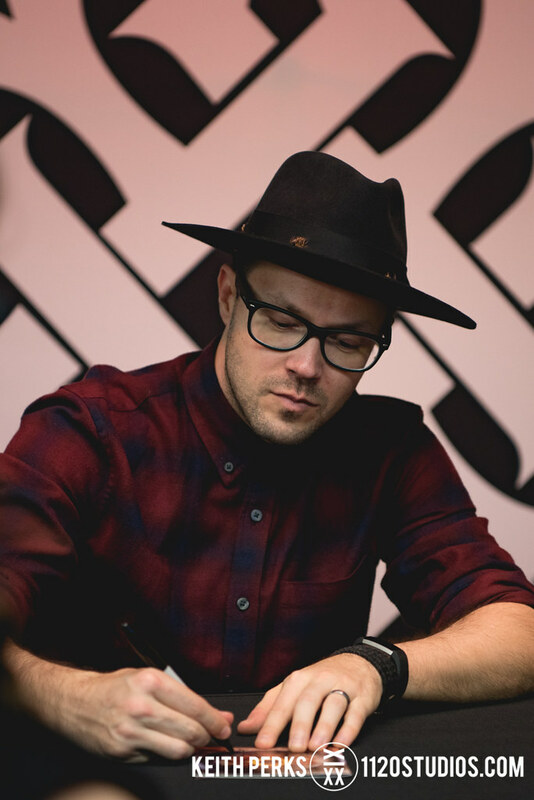 With the Breaking Ben Celtic knot logo prominently displayed behind them, guitarist Keith Wallen and drummer Shaun Foist attended the signing as well; guitarist Jasen Rauch was the only current member not present that day as their album hit No. 1 on the U.S. iTunes sales chart, supported by a new music video for “Torn in Two” that picks up where the first single, “Red Cold River,” left off. “Ember” is on track to sell over 80,000 copies in its first week alone, solidifying their place as one of the biggest rock acts in the country. 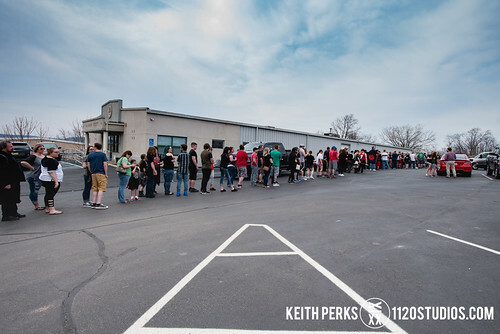 Their tours also continue to sell well, and they’re sure to pack The Pavilion at Montage Mountain in Scranton on Friday, Aug. 17 when they perform with Las Vegas metal band Five Finger Death Punch, Nothing More, and Bad Wolves. Tickets, which range from $34-$119, are on sale now at livenation.com and can be purchased as part of the Ticket to Rock bundle.